Hi I am Fernando. 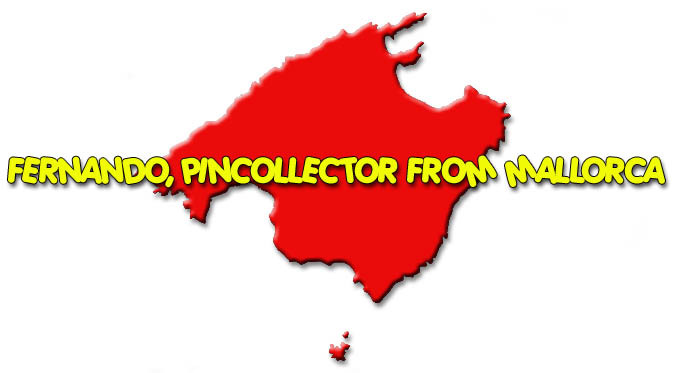 I am a pincollector from Mallorca. 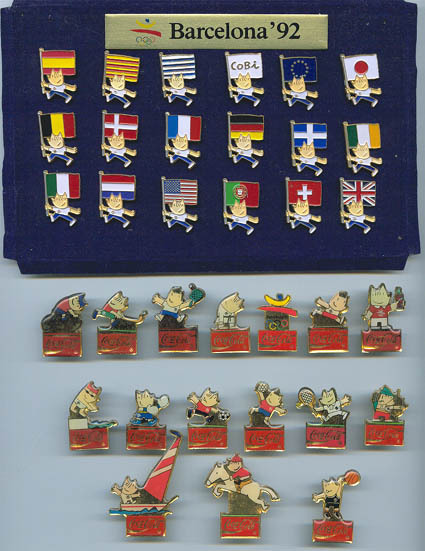 I have more than 17000 different pins in my collection, and lots of traders. If You want to trade please send me an e-mail.